Youth Football is all about the children. To ensure that they enjoy the whole experience of playing for a football club, Bardwell F.C. provide both children and parents with key support. Safeguarding children is of paramount importance to Bardwell F.C. To ensure that the club, it's officers and coaching staff follow the advice and regulations regarding safeguarding children we have a Welfare Officer at the club who is a member of the Management Committee. We have adopted fully the Safeguarding Children Policy recommended by the FA and a copy of this policy is available via the link below. 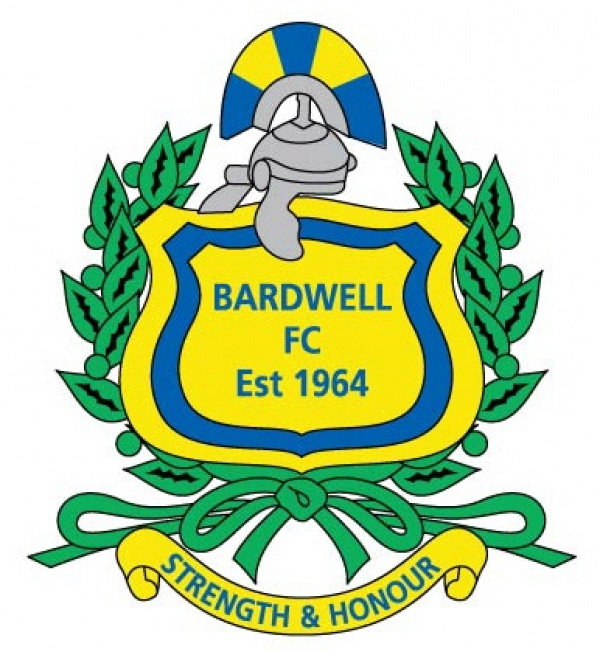 As part of the club's continued commitment to providing the best service to player's and parents alike, Bardwell F.C. has a Parent Liaison Officer. This officer has a position on the Club Management Committee and their role is to ensure that there is a good communications link between the club and parents. The objective is to ensure that everyone is treated fairly and without any prejudice and gives parents an opportunity to speak with someone outside of their team coaching staff if they have any problems with what is happening both on or off the field. Every approach is in strictest confidence and where necessary (and with the agreement of the parent concerned) matters will be taken up at Management Committee level to resolve any issues. Many problems we experience are not really problems at all - mostly mis-communications between the club and parents or differences of opinion between the coaches and parents. The Parent Liaison Officer will ensure that all grievances will be treated and resolved according to the Club Codes of Practice, Club Constitution and other information given out at the beginning of each season in the Parent Information Pack. If you have any issues you wish to discuss then please contact the Parent Liaison Officer in strictest confidence.